The day of the listing is quickly approaching, and we’re super-excited. We want to give you quick recommendations to make everything smooth and easy. Firstly, all operations in the app will be available during listing, but the volume of transactions will be limited**. We are implementing this temporary limitation to prevent scams and manipulations with rates. If you want to exchange big sum (either to LHT or to USDX), it’s better to do so now, before listing. Secondly, to secure your assets from inevitable volatility of rate and to keep value, it’s better to hold USDX than LHT (at the very beginning of the listing, that is). The last, but not the least is to have a common sense ))) While we can’t stop our users from flocking to the exchange, we want to state the following: be aware of the market volatility at the beginning. We think that the price will stabilize and will depend on supply/demand. *This is for information only. This is not investment advice. **Limitations concern the app only and they don’t affect the trading process on the exchange. Instant payments without banks, borders or fees. 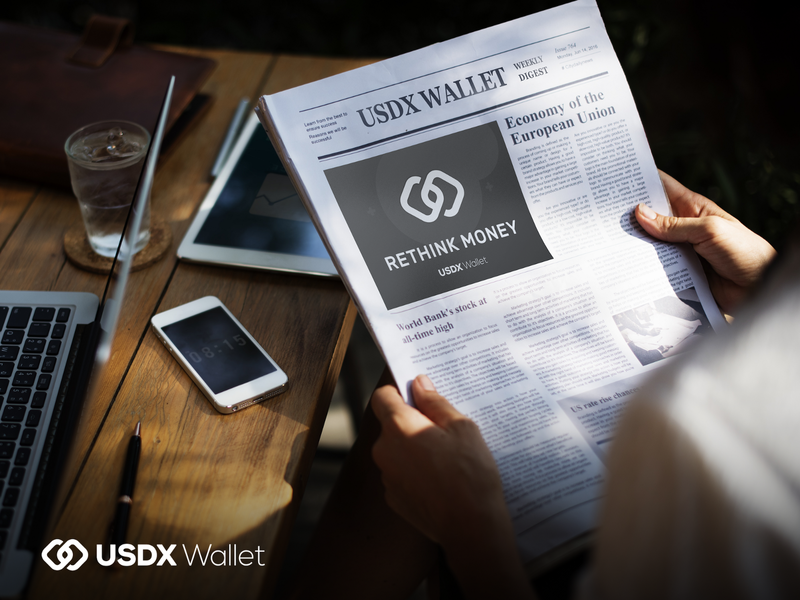 USDX is a stablecoin and LHT is a utility token.